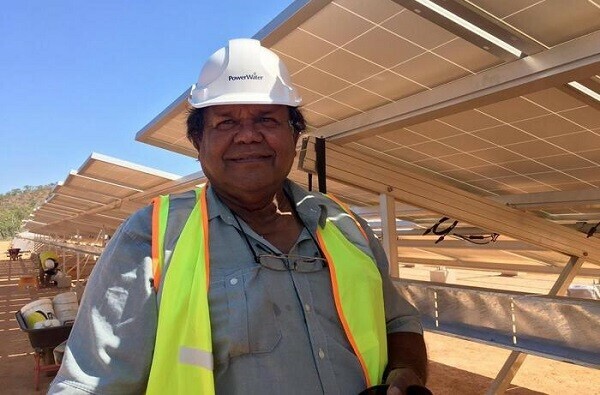 The Northern Territory Government through the Power and Water Corporation has partnered with the Australian Renewable Energy Agency (ARENA) to bring solar to remote Territory communities. The Solar Energy Transformation Program (SETuP) will provide 10MW of solar systems across 25 remote Indigenous communities. protection from diesel price escalation. In July 2017 SETuP announced completion and commissioning of solar PV systems in the first 10 of 28 communities – a combined total of 3.3MW of solar that has already cut diesel fuel use by more than one million litres a year. 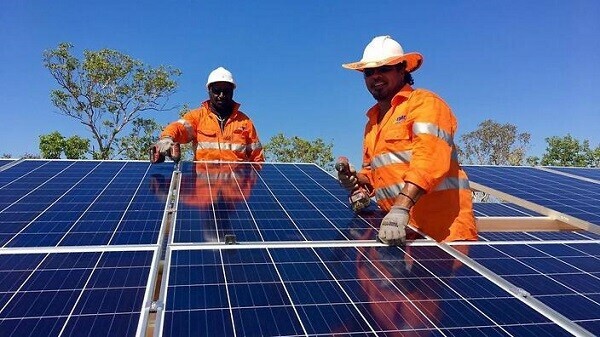 Once all 28 SETuP installations are completed, the off-grid solar and storage project will reduce the communities’ reliance on diesel generation by 15 per cent and save 94 million litres of diesel over its lifetime, offering both cheaper and cleaner (and quieter) electrification in its place. A key part of the program is not only to provide renewable energy for these communities, but is also to engage each local community in the project. Each community is located on Aboriginal land and therefore bring significant cultural considerations. Nauiyu is one of the communities that has now completed its installation and is completely run by solar energy during daylight hours. Local elders explained the community was looking at new and innovative ways to continue to care for the land in an ever-evolving society. The Nauiyu solar site consist of more than 3000 solar panels & is the first of the sites to incorporate a lithium-ion battery. This will enable the community’s diesel engines to be turned off a significant amount of time, which will save 400,000 litres of fuel every year. Maningrida is another community that is part of the SETuP rollout. It is located about 500km from Darwin and has a population of 3000. The PV installations began at this community back in February 2017 and have been saving around 300,000 litres of diesel fuel per year. The solar farm consists of 2,500 panels and is located just 2km from town. This farm will produce enough clean electricity to power 130 households in the community. 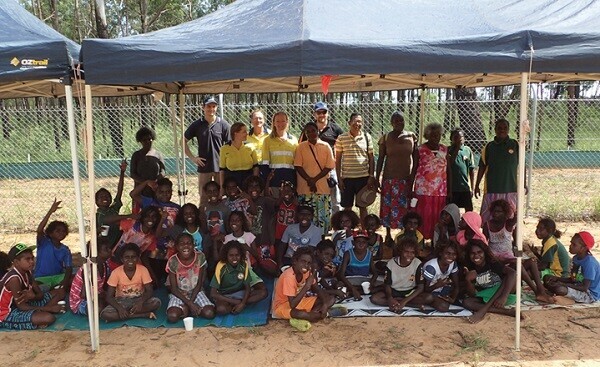 Power and Water Corporation staff at an Open Day for Maningrida school children.